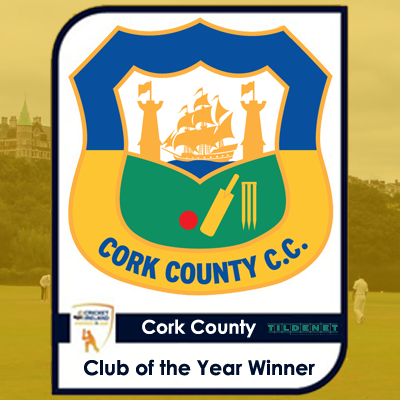 Cork County are the winners of the prestigious Tildenet Club of the Year Award after a superb 2016 season for the Munster club during which in addition to winning the Leinster Division Two title, they also retained the Munster Premier Division title. The Leinster Division 2 triumph included nine straight wins which saw the Leesiders overcome hot favourites Leinster CC and clinch automatic promotion back to Division 1. Success in the Munster Premier Division saw County remain unbeaten in the competition and safely reain their league crown. The 1st XI’s T20 side, the Cork County Rebels, also retained their Senior T20 League title without a loss in the competition. The Leinster Division 2 triumph was also the clubs second Leinster league title in four seasons following their Division 3 triumph in 2013. 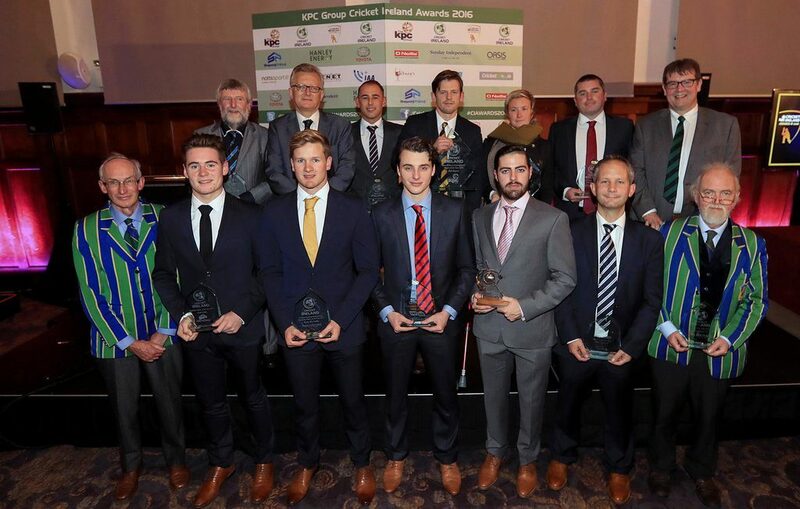 This award is the result of all the hard work and commitment of players, supporters, committee members, sponsors and volunteers who have made Cork County the great club it is today. Not forgetting those members who have passed away over recent years. This entry was posted on Saturday, November 12th, 2016 at 10:40 pm	and is filed under Cork Cricket, Cricket Ireland, Munster Cricket Union, News.